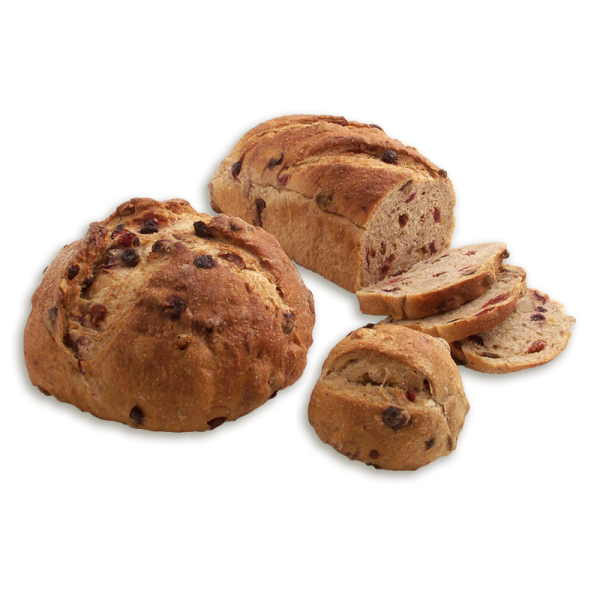 Our fruit bread features the natural sweetness of cherries, blueberries, cranberries, raisins and walnuts with a hint of orange, lemon and honey. 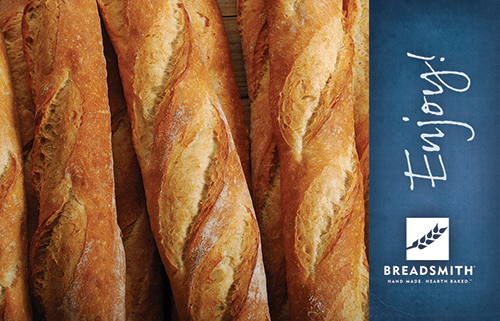 It's the perfect holiday gift for teachers, co-workers or the mail carrier. 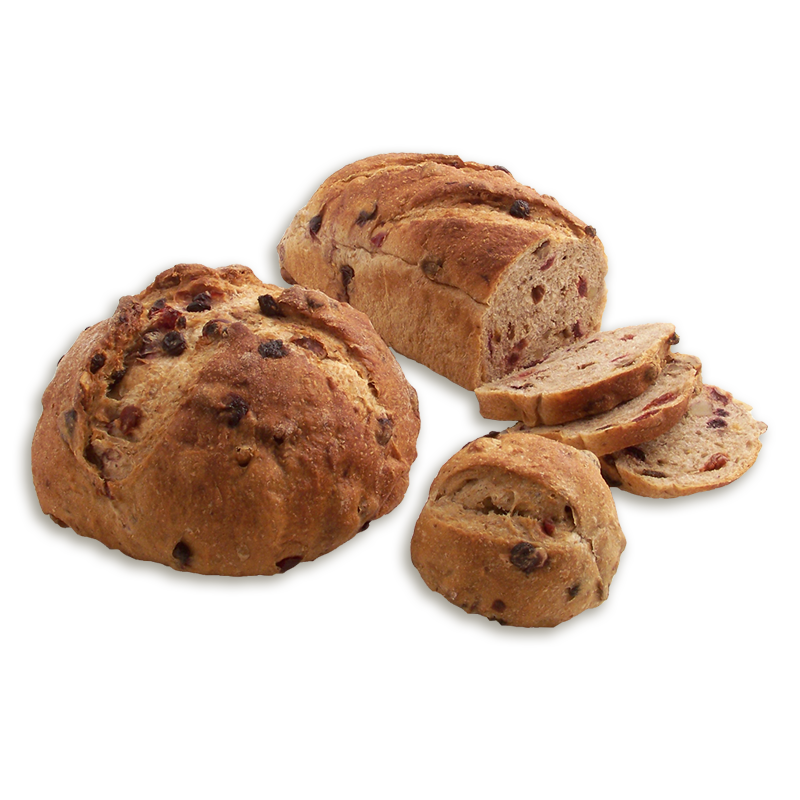 WATER, UNBLEACHED UNBROMATED WHEAT FLOUR (WHEAT FLOUR, MALTED BARLEY FLOUR), WHOLE WHEAT FLOUR, RAISINS, HONEY, WALNUTS, DRIED BLUEBERRIES, DRIED CHERRIES, DRIED CRANBERRIES, SALT, DRIED LEMON PEEL, DRIED ORANGE PEEL, YEAST.